The digital age has an excellent selection of accessories that are appropriate for everyone. Fashionable accessories help in lifting the face of a dress or hiding a defect that you wish not to be noticed. These accessories range from the vintage age to the current age. What type of accessory do you like best? It all depends on your lifestyle and fashion. It is important to note accessories are worn by both men and women. First, what are the items considered to be accessories? In this category, we have shoes, belts, hats, sunglasses, jewellery, cufflinks among others. Some accessories have a limitation on when and where to wear them while others are all-round season accessories. Some type of jewellery is worn both in formal and non-formal occasions. Shoes and hats depend on the occasion, but you need to look fashionable in that particular event. • Shoes – In this category, shoes are classified according to the activity. There are formal shoes, dance shoes, wedding shoes for casual wear. Trending is the transparent shoes that show off your feet. The boot-like shoes are stylish and ladies with elegant feet can show them off with ease. • Bags – Like the transparent shoes, transparent bags and purse that show what you have in your bag are a centre of attraction. Make sure what you have in your bag is executive and attractive. More attractive bags remain fashionable due to their decoration or style. A denim bag will look unique with every casual wear. Beadwork on the bags also makes them look fashionable and unique. They are also available in all new shapes. • Sunglasses – are in different shapes and some like the small size remain fashionable all the time. Sleeker and designer sunglasses are what every man and woman will look forward to having. Sunglasses for partying and other fun parties are sold in fashionable colors to make the occasion look lively. However, for people who want to look, executive, there is always a perfect choice that will make heads turn. • Cufflinks – men are thought not to go with fashion, but there is a need to move on with what is fashionable. An exclusive shirt needs to have an equal class of cufflinks. The same case applies to ladies who wear blouses that require them. 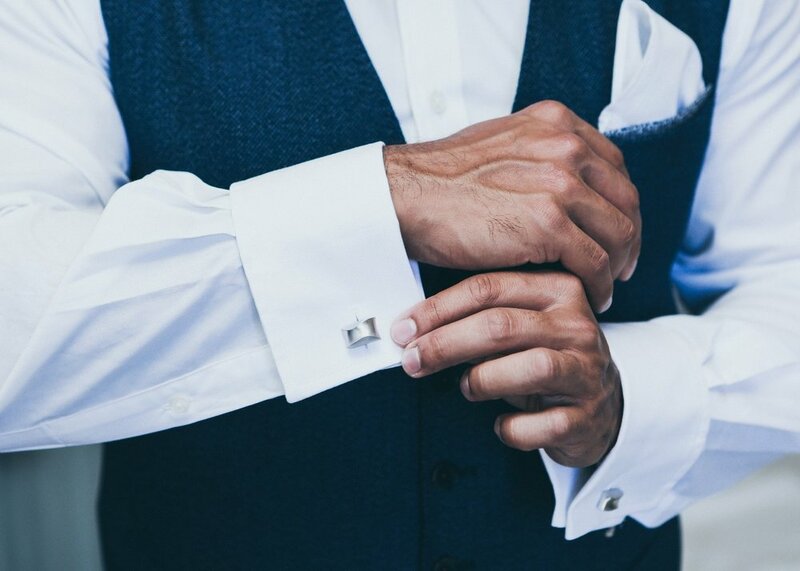 When choosing your cufflinks let them match the color of your shirt or blouse. Sometimes you will need colored or flowery ones to match the occasion. • Hats – there are excellent hats to match both rainy and sunny seasons. Designers ensure they are fashionable and easy to accessorize with your clothing. • Jewellery – come in all styles and fashion. They match both formal and casual wear making the wearer look good. When choosing jewellery only select those that will go well with your dressing and style. In every occasion, each lady or man will want to look fashionable. Sometimes our dressing code may go wrong, but it can be improved by accessorizing correctly. Fashionable accessories add more glamour to your look hiding the defects that would ruin your days. A good jacket for men will hide a shirt that does not go well with the occasion. Sometimes ladies make similar mistakes that can only be corrected by accessories.